Dr Albert's research involves looking for ways to improve the health of people who are overweight or obese using omega-3 fatty acids found in fish oils. Dr Ben Albert is originally from Tokoroa, a small town in the South Waikato. He attended medical school in Auckland and now works as a Paediatric Endocrinologist, which is a doctor who looks after children and young people with diabetes, or problems with hormones or growth. Dr Albert’s research at the Liggins Institute includes looking for ways to improve the health of people who are overweight or obese using omega-3 fatty acids found in fish oils. He has also looked at the quality of fish oils, as they can “go off” easily, and the way this changes their effects on the body. We know that children born to a mother who is overweight have changes in the way their metabolism works, making them more likely to become obese and develop problems such as diabetes as they age. Dr Albert’s previous study in rats showed that if the mother took fish oil during pregnancy, this risk could be reduced. 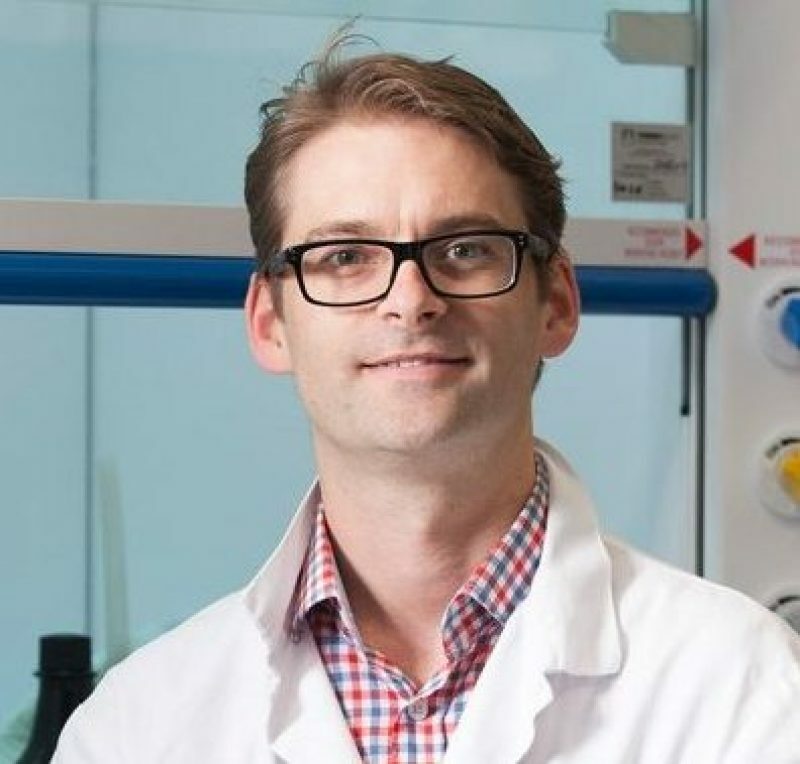 Dr Albert is currently working on a Cure Kids-funded clinical trial to find out whether fish oil in pregnancy could protect the children of mothers who are overweight from becoming overweight themselves.